Running a farming operation in Central Illinois is no walk in the park. 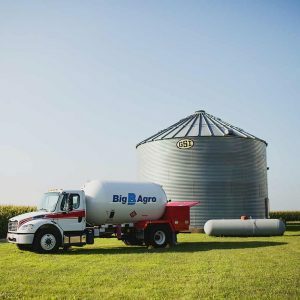 Luckily, Big B Agro is located right around the corner with affordable delivery services of efficient, versatile propane. 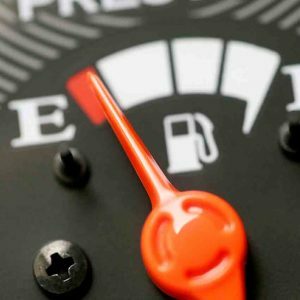 This superfuel has what it takes to power all the essential components that keep agricultural businesses running smoothly year round. From heating livestock shelters to drying crops, propane can do it all. Corn clocks in as the top agricultural commodity in the state of Illinois. Illinois farmers choose propane to effectively and economically fuel their valuable crop drying equipment. Gas-powered grain dryers remove moisture from corn which allows it to be safely stored without spoilage until delivered to market. Simply contact us here to order dryer gas or to learn more. Keep your livestock warm when temperatures drop with propane-powered heaters. 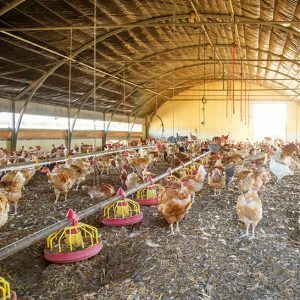 During the colder months, this option will protect your animals from chilly temperatures, supporting healthy development of poultry, swine, and more. If you operate a livestock farm or kennel in Central Illinois contact us for your propane today! Here at Big B Agro we understand the seasonal volume demand and the critical timing of delivery service to the agricultural market. Our delivery team is available “Farmers Hours” to keep your operation going at no additional delivery charge. Put your trust in us and you have one less worry during your hectic farm season. Give us a call today to schedule your next delivery.